We are all a part of the same story: Though we take very different roads, our journeys often look the same. The Cowards Choir evoke the circle of life on “The Singing Tree,” an homage to the connections, values and stories we hold sacred, which we will impart on the next generation. 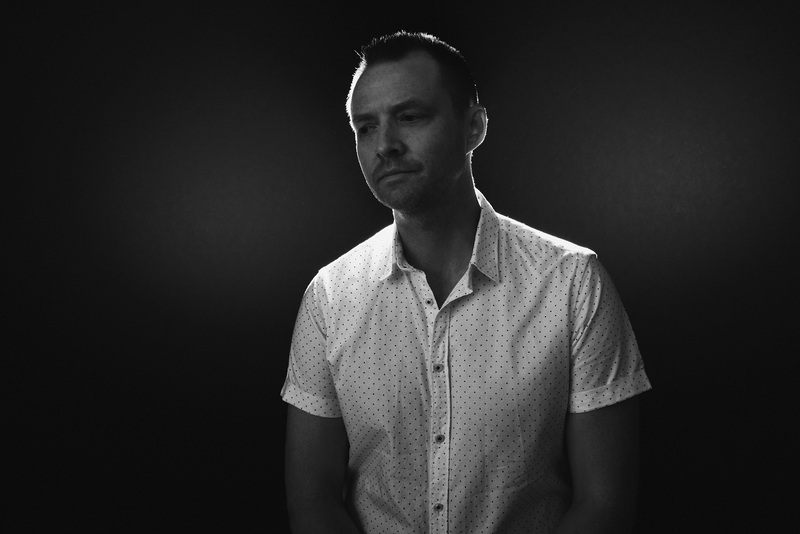 Atwood Magazine is proud to be premiering “The Singing Tree,” the hauntingly poignant new song from The Cowards Choir. 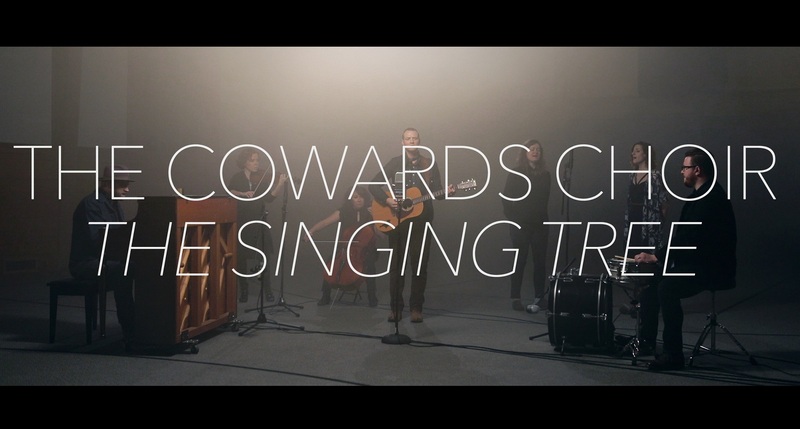 Originally the moniker for Virginia-based singer/songwriter Andy Zipf, The Cowards Choir has grown into a magnificent collective of artists who all share in the vision of an immersive, body-mind-and-soul experience. Consisting today of Andy Zipf, Ryan Walker, Alissa Moore, Dayana Yochim, Logan Lamons, Sara Curtin, and Maureen Andary, The Cowards Choir septet are a formidable force to behold. “The Singing Tree” is The Cowards Choir’s first official offering since the release of their 2016 debut album Name The Fear, a breathtakingly expansive collection of folk, revival, and roots music that displays the group’s powerful grasp of dynamics and emotion. The live video is the first in a series, which will culminate in a to-be-announced collaborative piece. Sweet harmonies open the piece with soul-shattering warmth. “Let’s go out to the singin tree,” sings Zipf quaintly. “Mama, she made a place for me.” His plaintive vocal is frank; his words, along with the instruments around him, carry a deep resonance as they fill up the cavernous room. That joy comes out in force on “The Singing Tree,” a humbling observation of the circle of life. Fragile and intimate, the song builds from a whisper to a roar, channeling raw passion into evocative energy. The audio is the band’s very first take, a testament to the exceptional musicianship of its members. Emotional music swells on every spine-tingling chorus as the passing of time calls a new generation to bear the fruits of the singing tree. The Cowards Choir look to the past, present, and future in capturing the delicate beauty and awesome power of time: Captivating and honest, “The Singing Tree” is one to remember.